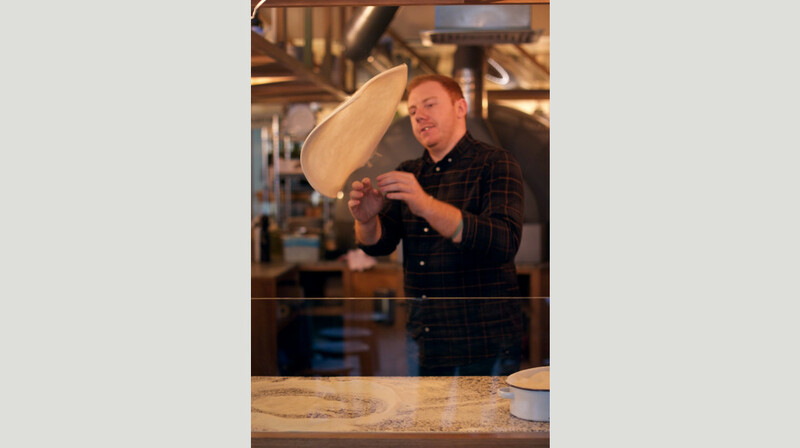 Passionate about bringing the best sourdough pizza to the fine folk of Bristol and beyond, Pizzarova believe in giving you great food, fast. 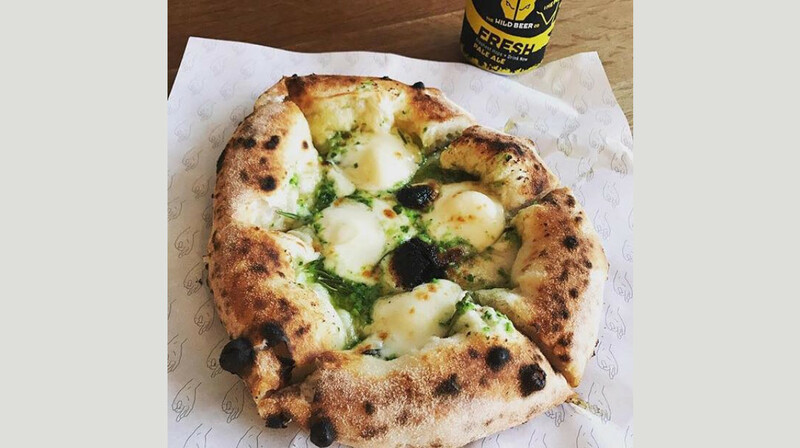 Using a 71 year old sourdough recipe that has stood the test of time, Pizzarova are proud to serve up a tasty base that keeps diners coming back for more. 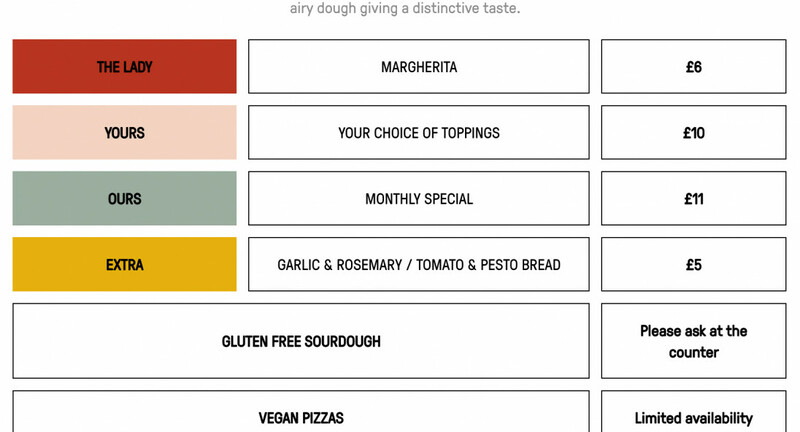 This pizzeria offers not only the classic meaty and vegetarian toppings, but their chefs also create a monthly seasonal menu that reflects the freshest produce at the time. 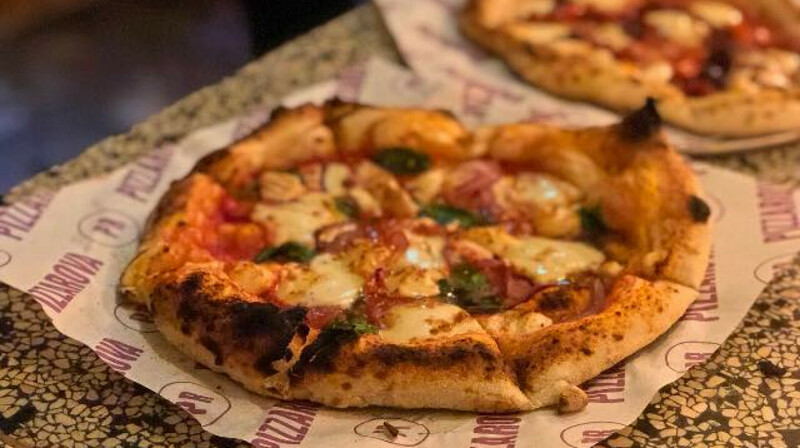 Famous for its vegan and gluten-free pizzas (recommended by customers as some of the best in Bristol), as well as being family-friendly with a fun kids menu, there’s something for everyone at Pizzarova! 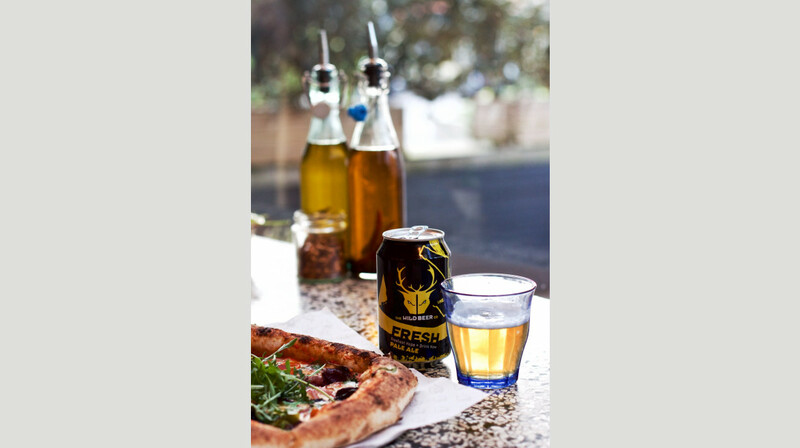 With friendly service, a superb range of craft beer and fine wines, and a fully inclusive menu, head to Pizzarova for cracking pizza and a fun evening out. 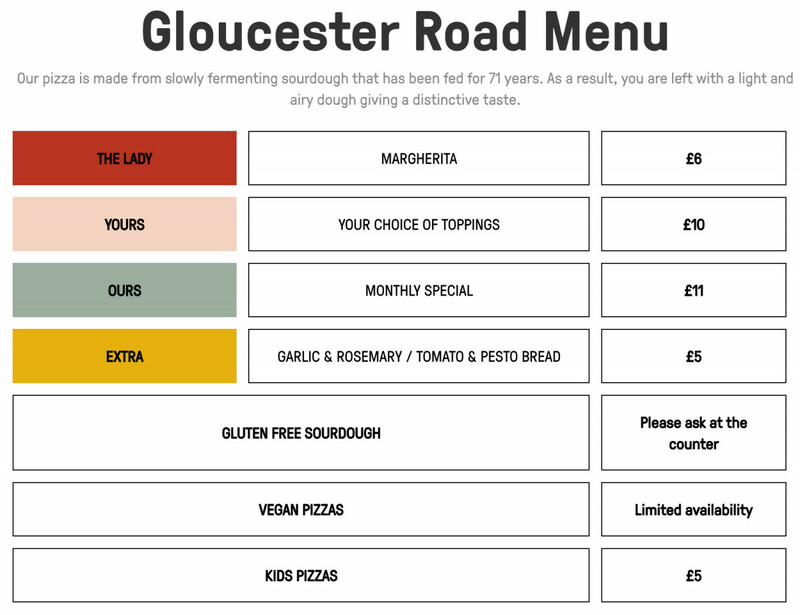 Limited choices of pizza but all were tasty and decent sizes. Wine came in a small water glass which was off putting. A casual place to catch up with friends. Another great experience at Pizzarova! 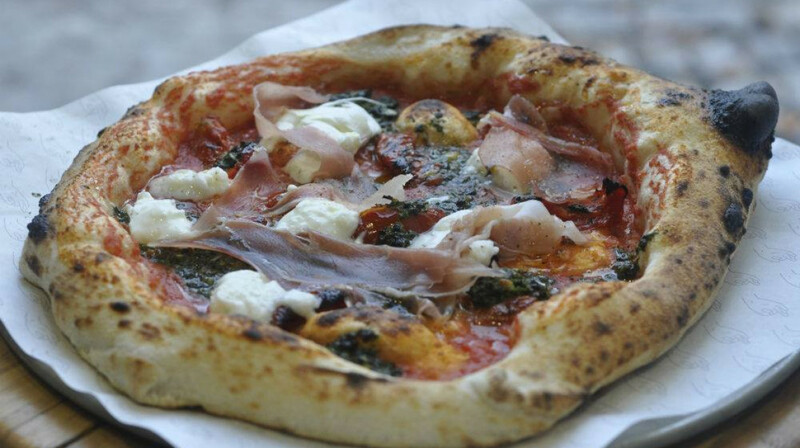 The pizza is always delicious and staff are friendly, approachable and helpful. A great mid-week treat for the family in half term. We had a lovely relaxed evening at pizzarova to break up the monotony of GCSE exam revision for my daughter. 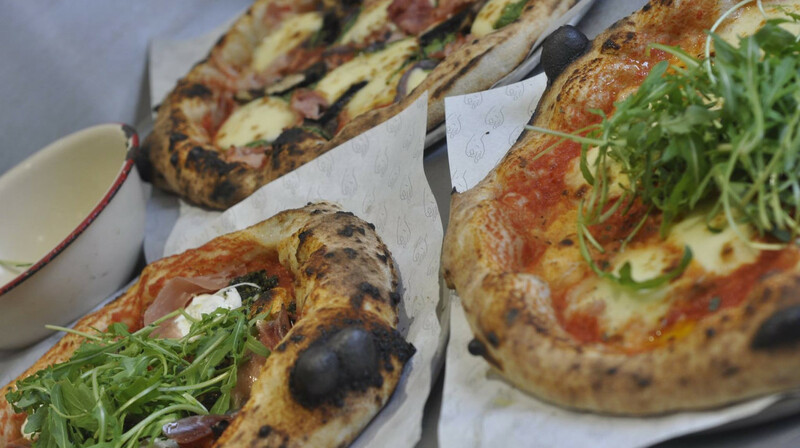 The staff were very friendly and accommodating and the pizzas were delicious! 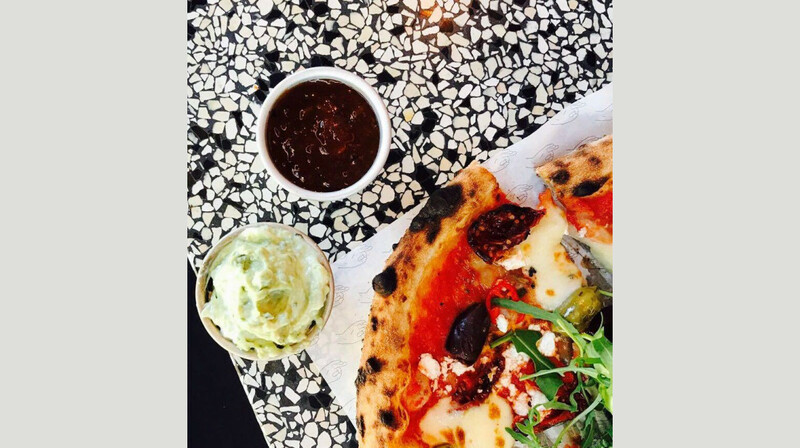 The first table price also made it a really affordable mid-week treat. We will return!